Within the business world, there are certain situations for which we’re prepared; this includes a new competitor, a mix-up with the suppliers, and frustrated customers. However, there are others that cause a shock when they arrive and mold is very much within this category. 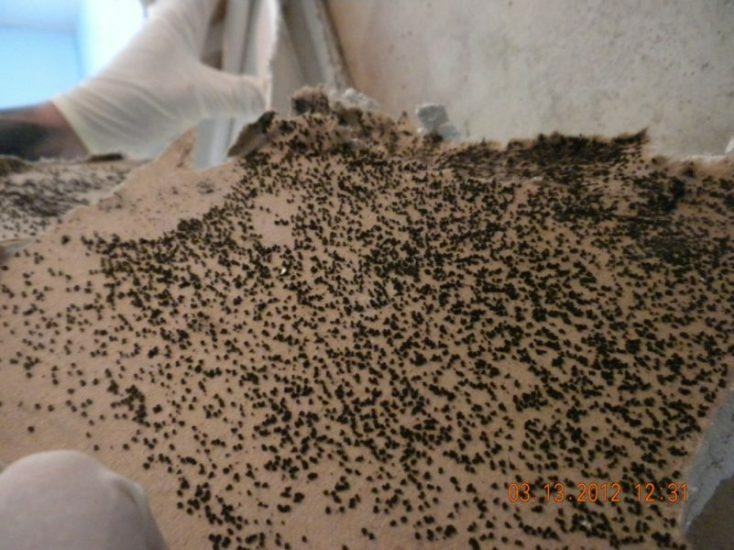 If you’ve recently discovered mold in your business address, you need to act quickly with commercial mold remediation because, it left untreated (or if treated poorly), the problem can soon spread. With this in mind, we recommend experts who can remove the issue safely while ensuring it won’t return any time soon. Over the years, we’ve gained extensive experience within the niche and we now have the latest tools to deal with all problems efficiently. If you need a professional and reliable commercial mold remediation service, please get in contact today. Unfortunately, mold can grow anywhere from the bathroom to the main office. Wherever slow leaks and moisture occurs, this creates a breeding ground for mold. In the past, we’ve seen it grow behind cabinets, on the walls, and in all corners of a building. After assessing the damage, we create a plan to remove the mold in a way that prevents it from ever returning. With complete commercial mold remediation and water damage restoration, we communicate openly with you to protect your employees, the integrity of the building, and to remove all smells. 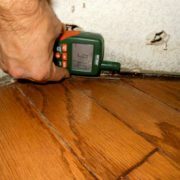 When looking to detect mold, an inspection is generally the best way to go. With this, professionals can search the building and assess previous or existing moisture issues to look for mold or assess the likelihood of mold growing in the future. Often, businesses are shocked to learn of a hidden leakage or water intrusion and this can only be found with the right equipment. 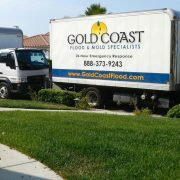 At Gold Coast Flood & Mold Specialists, we use every ounce of experience, along with the technology, to inspect your business for the signs of mold. Even if you don’t suspect anything but would like to have peace of mind, we’ll look for hidden moisture, assess the plumbing within kitchens and bathrooms, take the necessary humidity and temperature readings, and inspect the HVAC system. If we find a problem, we can then plan our next steps while keeping you informed of the process. 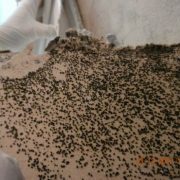 If we spot mold, the primary aim of our plan will be to remove the mold as quickly and efficiently as possible. 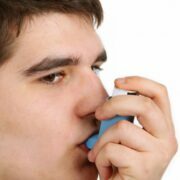 As a result, this should bring air quality back to respectable levels. By using HEPA filtration systems, the air quality will continuously improve while removing the mold. Soon enough, the team will get the mold back under control and we can then think about the secondary stage which includes repair and restoration for the building and your business.